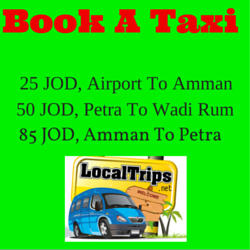 Go2JORDAN.INFO - Your-Guide-To-Aqaba-Jordan.com provides this website as a service. Your-Guide-To-Aqaba-Jordan.com does not accept any responsibility for any loss which may arise from reliance on information contained on this site. 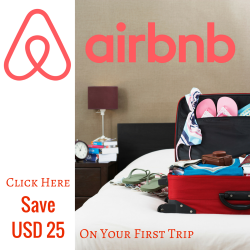 The contents of this site are protected by copyright under international conventions and, apart from the permission stated, the reproduction, permanent storage, or retransmission of the contents of this site is prohibited without the prior written consent of Your-Guide-To-Aqaba-Jordan.com. 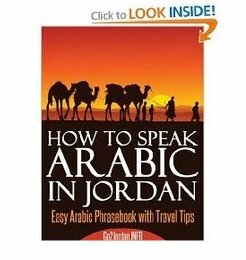 Reproduction, distribution, republication, and/or retransmission of material contained within this website are prohibited unless the prior written permission of Your-Guide-To-Aqaba-Jordan.com has been obtained. Your-Guide-To-Aqaba-Jordan.com includes these links solely as a convenience to you, and the presence of such a link does not imply a responsibility for the linked site or an endorsement of the linked site, its operator, or its contents (exceptions may apply. It is your responsibility to check each of the companies and information sites for yourself to ensure their service or information is what you require. 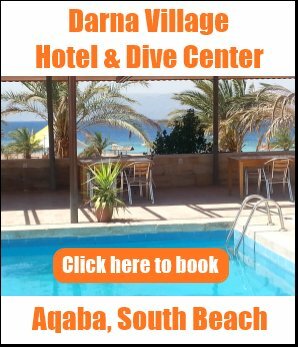 In sending Your-Guide-To-Aqaba-Jordan.com a review, comments, questions, images etc. (from here on referred to as submitted material) you agree that we may use your submitted material freely as we see fit both on this site and any associated sites that we choose. This will also include any promotions that we deem as fitting or derivative works or translations etc. When you send your submitted material to Your-Guide-To-Aqaba-Jordan.com you agree that we will retain the exclusive distribution rights for the submitted material. You also agree that when you send us your submitted material it will not be used on any other websites or publications without our written permission. In sending us your submitted material you confirm that it has not been previously published by any other website or publication. You agree that the submitted material you send to us was originally created by you and that you are the copyright owner of the work. If you do not agree to all of the above points please do not send us your submitted material. Thanks for reading our Terms and Conditions. We hope you'll enjoy our site.